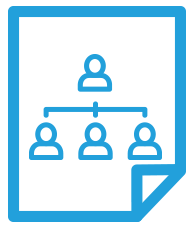 Project Accounting Software features are integrated with General Ledger, Accounts Payable, Accounts Receivable, Sales Orders, Purchase Orders, Inventory Management and the Time and Expense mobile application. 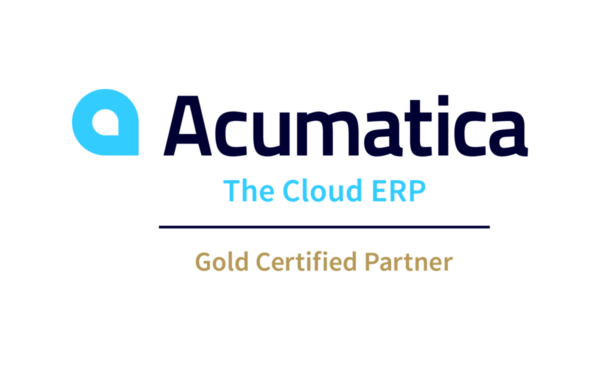 Acumatica Project Accounting is ideal for professional services organizations such as engineering and construction firms, marketing companies, consultants and law firms.  Project Accounting software integrates with Acumatica General Ledger (GL), Accounts Payable (AP), Accounts Receivable (AR), Sales Order Management, Purchase Order Management, Inventory Management and more.